Wellness may mean many things to each of us, but if there’s one thing in particular that holds truest for me it is balance. While that could simply mean stability between work and life, to me balance is an equilibrium between everything and everyone in my life that I value. 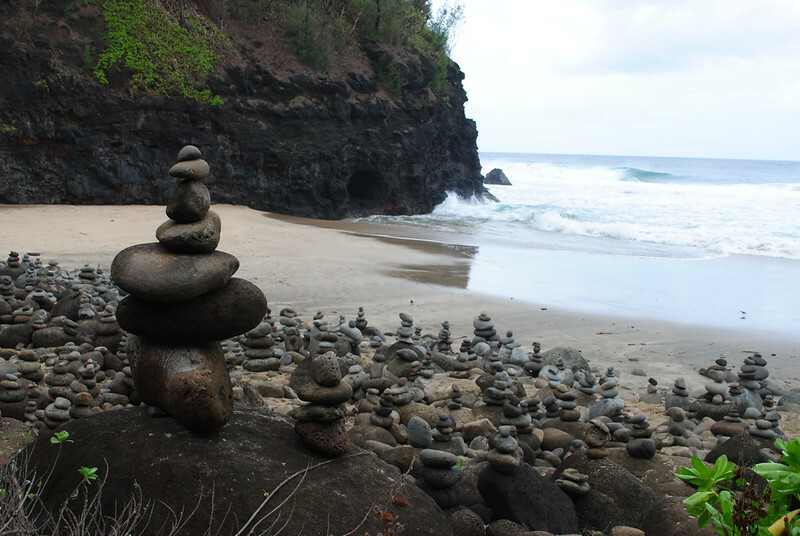 So many of us strive to “find balance,” but why does it seem like a futile search that never truly ends for any of us? I think because, to create equality within our lives, we each need to constantly adjust, calibrate, and examine the factors that influence us. Ironically enough, in my current quest for wellness, I’ve found that my own balance has become seriously disproportioned. Last weekend I visited my incredible acupuncturist in her soothing and lovely jade-green office. She’s also a practitioner of Traditional Chinese Medicine and, with that, believes in the Tao. At times we’ll begin one of my appointments with a Tao reading, which is exactly what we did on Saturday. I entered her office and told her I felt great. “I’m energetic, nothing hurts, and my skin’s in great shape. So why does it feel like something is ‘dulling my sparkle,’ so to speak?” Hormonal influences aside, she told me that it’s often easy to become so deeply fixated on something – even if it’s as harmless as seeking wellness – that everything other than the pursuit itself can start to suffer. I have to preface this by saying that I don’t subscribe to the Tao by a long shot, but I do believe in being open to what others and their beliefs can bring into our lives. She asked me to pull a few Tao cards before proceeding to explain what they’re about. The second card I pulled was entitled “Retreat,” a resonating reminder that sometimes I need to step back, close my eyes, breathe, and be still. Withdraw, be quiet, and depart from the everyday. 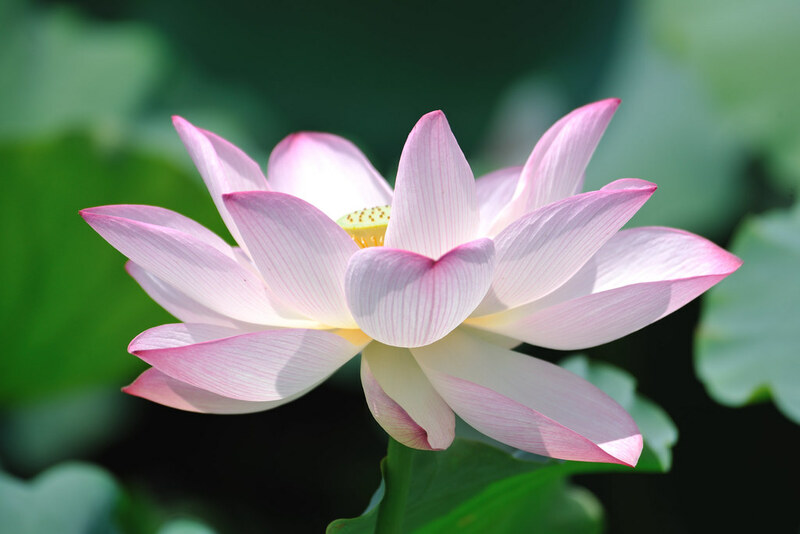 Recently I learned of a Buddhist teaching that, only in still water, can the lotus bloom. Pond water is murky and thick with silt. When we stop stirring the water, it becomes calm, allowing the silt to sink to the bottom. The water then becomes clear. Only when it’s clear can the sunlight penetrate, allowing roots to grow and a lotus flower to eventually blossom. When we rush to yoga class, crunch time to get a report in, or stay up late to get lunches made for the next day, we may have the best of intentions: to find relaxation, to clear our schedule for the weekend, or to save time in the morning. But sometimes when we try to do everything – even in a healthy way – we can find it becomes difficult to do anything. Let a little bit of light shine in. Sometimes so hard to retreat when so much is going on around you. Your post has made me think about ways I can retreat in my busy world. I think one thing that may help is to say a guilt free NO once in a while!